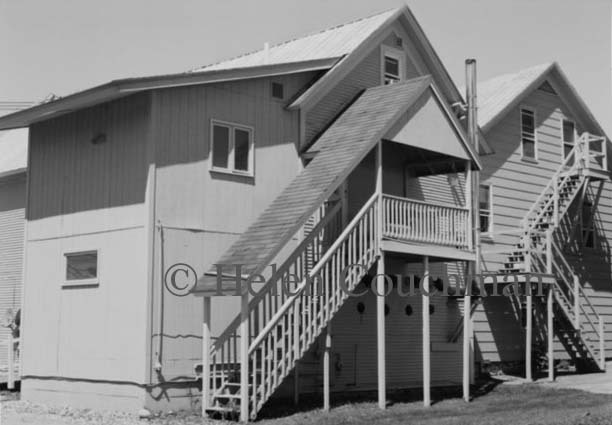 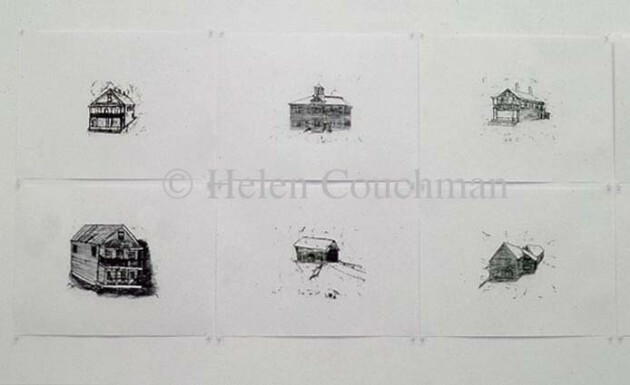 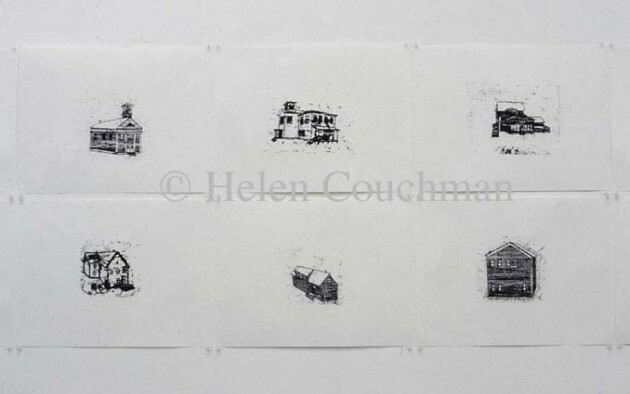 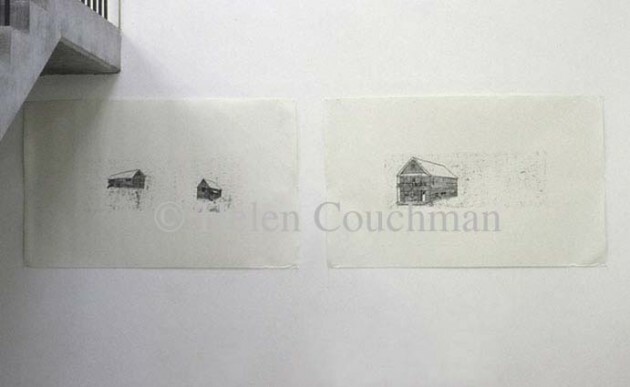 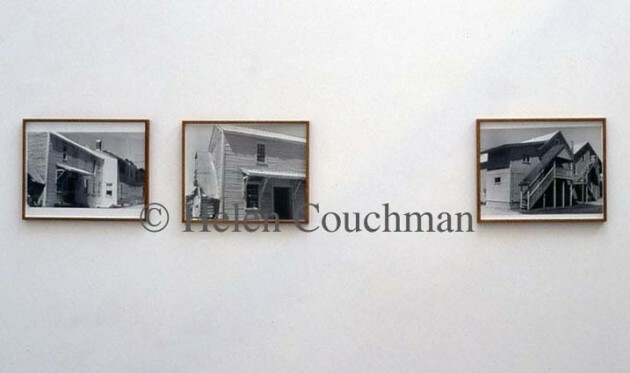 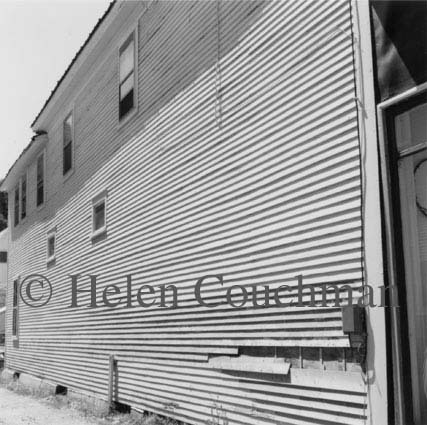 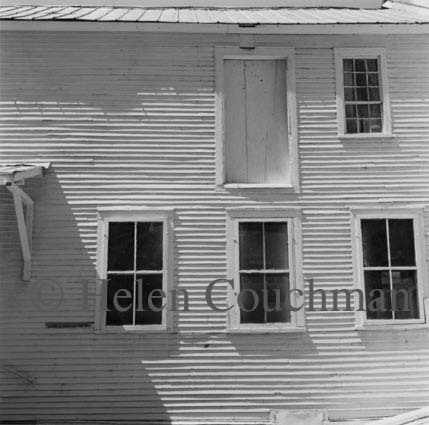 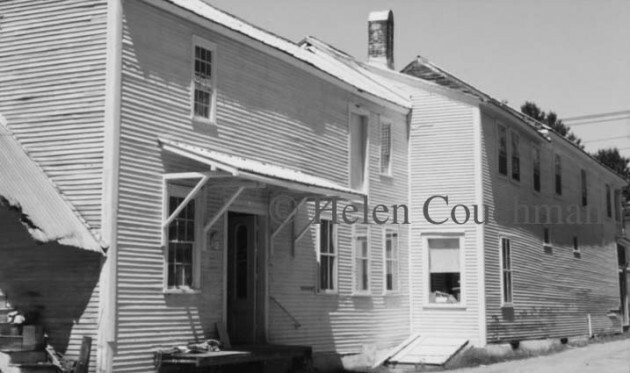 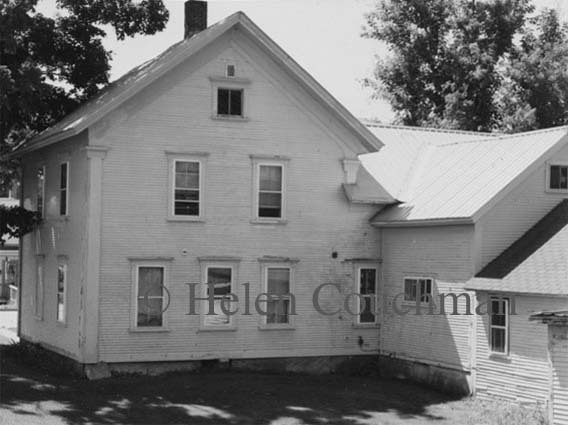 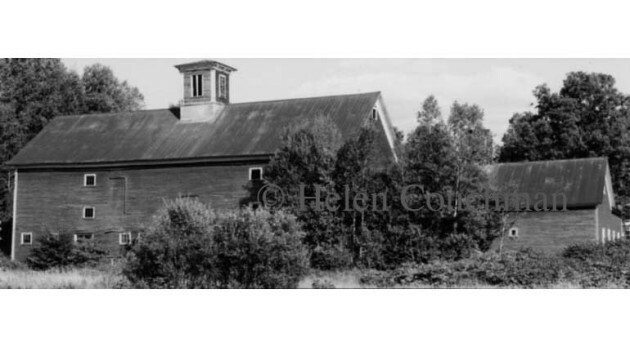 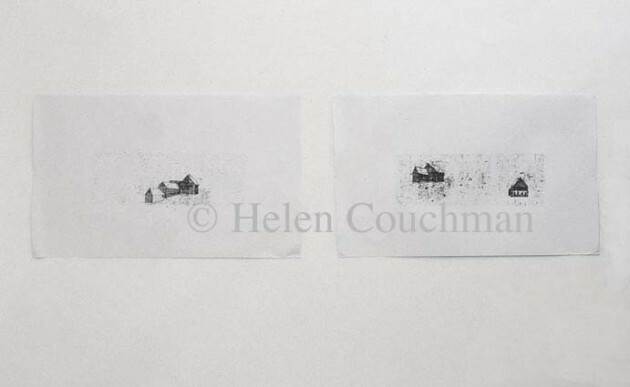 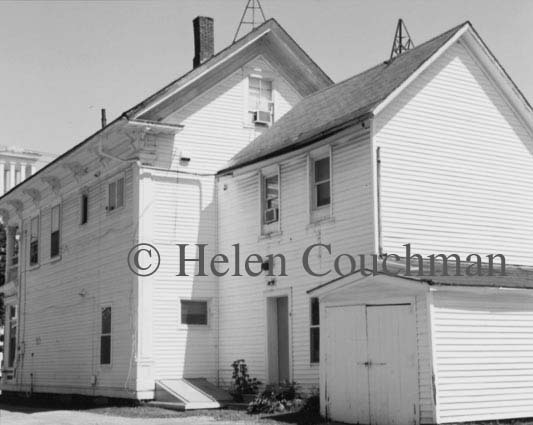 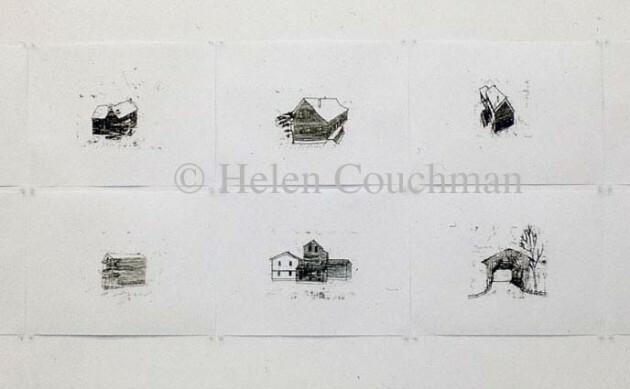 These photographs and monoprints were produced in relation to a residency held by the artist in the small town of Johnson, Vermont (USA) in the summer of 2005. 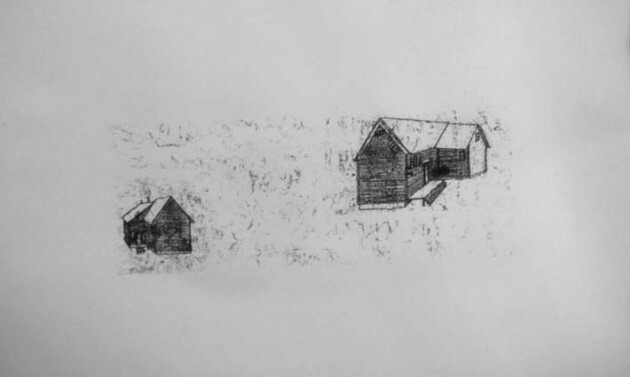 The text below in an extract from the press release accompanying the exhibition. 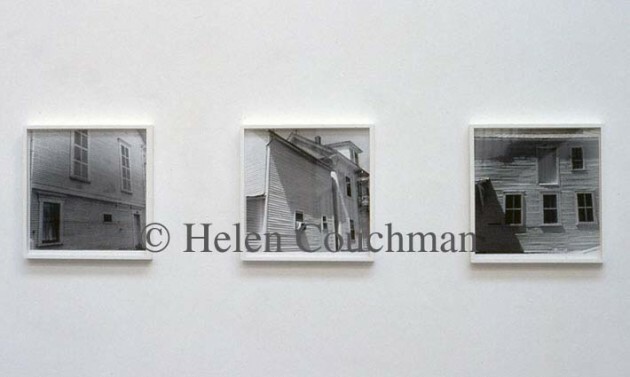 “These photographs and prints draw attention to Johnson’s idiosyncratic wooden architecture, most of which dates from the nineteenth century. 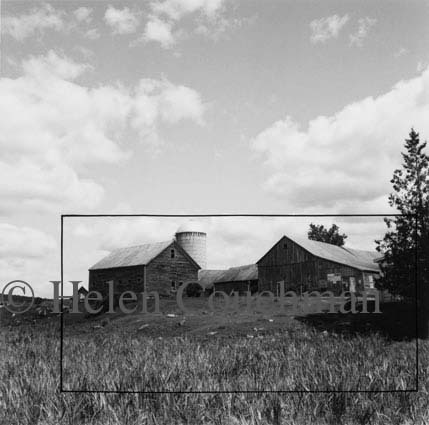 These large, stark, highly functional structures contrast sharply with the leafy, rolling landscape of Vermont, punctuating it like ships drifting in an immense sea. 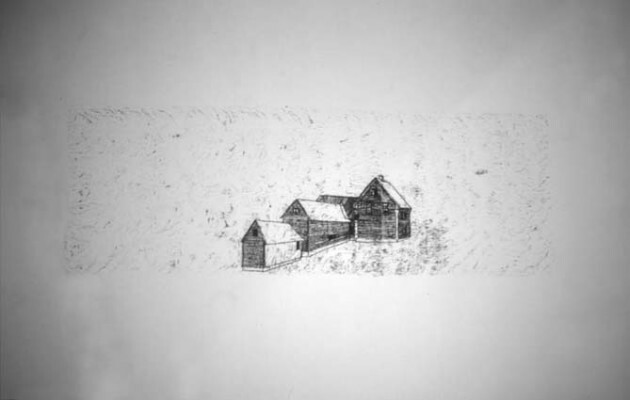 Their basic, practical form, solid and secure, reminds the viewer of the tough, no-nonsense approach taken by the settlers who built and inhabited these communal houses, workshops and barns.